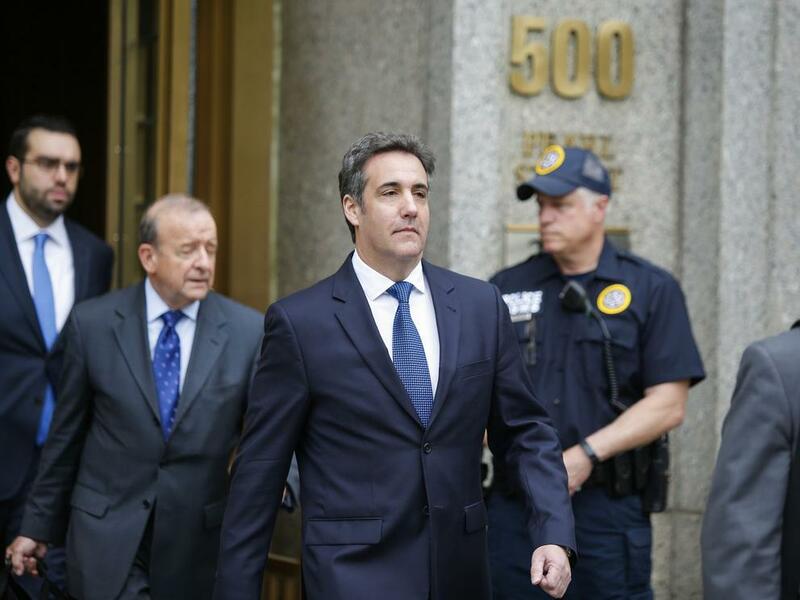 Mark Levin explained the Cohen guilty plea and why, from a legal perspective, Cohen’s guilty plea will have no impact on Trump. Levin also explained why the charges against Cohen regarding the ‘hush money’ payoffs aren’t FEC violations. "The media are excited, thrilled… and yet, they don’t know what they’re talking about,” Levin, a constitutional attorney, began. This is a disgusting display. Manafort and Cohen have been committing the same offenses for years. But not for the fact that they both worked for Trump, and the left wants Trump to be impeached, they would continue their life of crime. Mollie Tibbits was killed by an illegal immigrant. The Democrats and spineless celebrities have shown no outrage. There hasn’t been a peep out of them. I suspect the Cohen and Manafort cases will keep them occupied for a while. Conservatives, keep your chin up. This is just another smoke screen. Trump has done nothing wrong. This story to be continued as it unfolds. The media will definitely be occupied blowing the Manafort and Cohen verdicts for a few days. The senseless murder of a young woman by an illegal doesn't fit their narrative so they wouldn't report anyway! The MSM already has Trump convicted. Even the idiots on Fox. I don’t care one bit about any of this crap. I care that an illegal alien murdered a beautiful girl. I want immigration reform now. Cohen is a rat trying to save himself.